We respect each consumer's opinion and choice regarding their privacy online and offline. The following policies disclose our information gathering and dissemination practices for our online Mackenzie Limited site and our offline Mackenzie Limited print catalog. What information is collected and how is it used when I visit Mackenzie Limited Online? How will Mackenzie Limited use the information I provide? 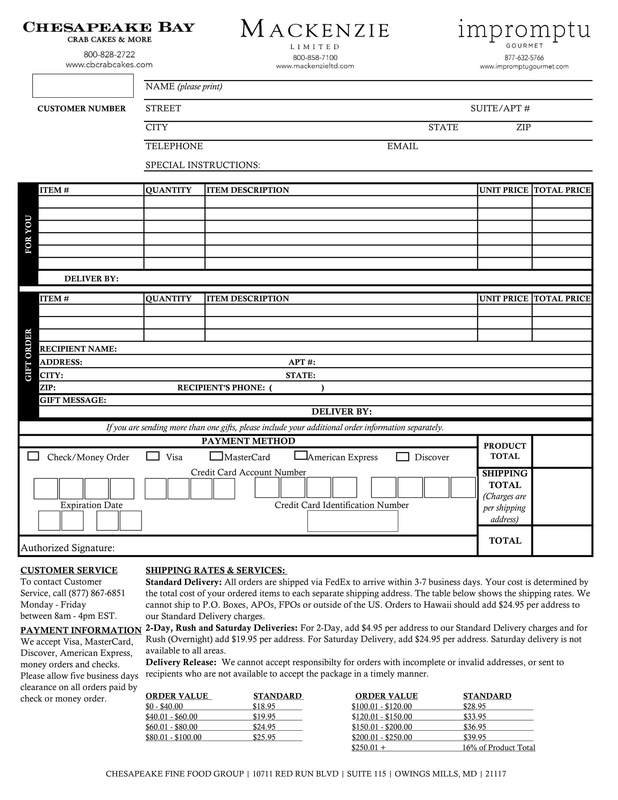 The information you supply to us is added to our customer database. You may receive periodic mailings from us about new products and services, discounts, special promotions or upcoming events. If you do not want to receive such mailings from us, please contact us at the address, telephone numbers, Fax number or e-mail above and specify "Do Not Mail Mackenzie Limited Catalog" in your communication along with your exact name and address. We occasionally make our customer list of postal addresses available to a select group of companies whose products you may find of interest. If you do not wish to receive mailings from other third party companies, please contact us at the address, telephone numbers, Fax number or e-mail above and specify "Do Not Rent Address to Third Party" in your communication along with your exact name and address. 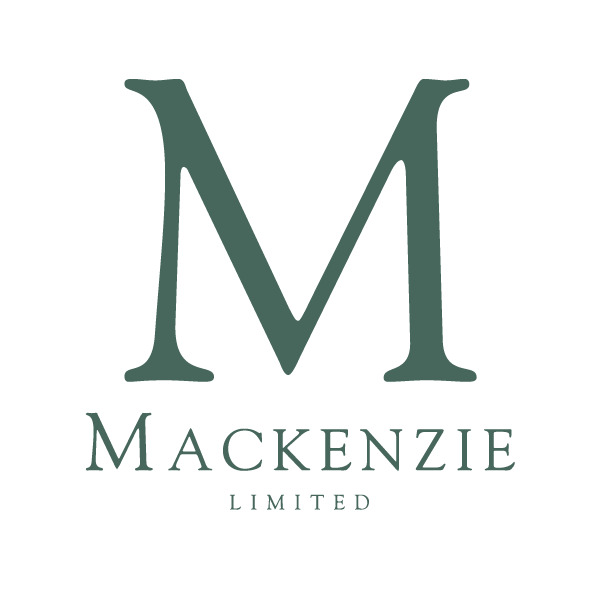 Mackenzie Limited will contact you by telephone only in the event that the need arises to communicate with you directly regarding the processing of your order or inquiry. Your credit card number and expiration is used to process your current transaction. privacy notice. If our information practices change at some time in the future we will post the policy changes to our Web site to notify you of these changes and provide you with the ability to Opt-out of these new uses. If you are concerned about how your information is used, you should check back at our Web site periodically.